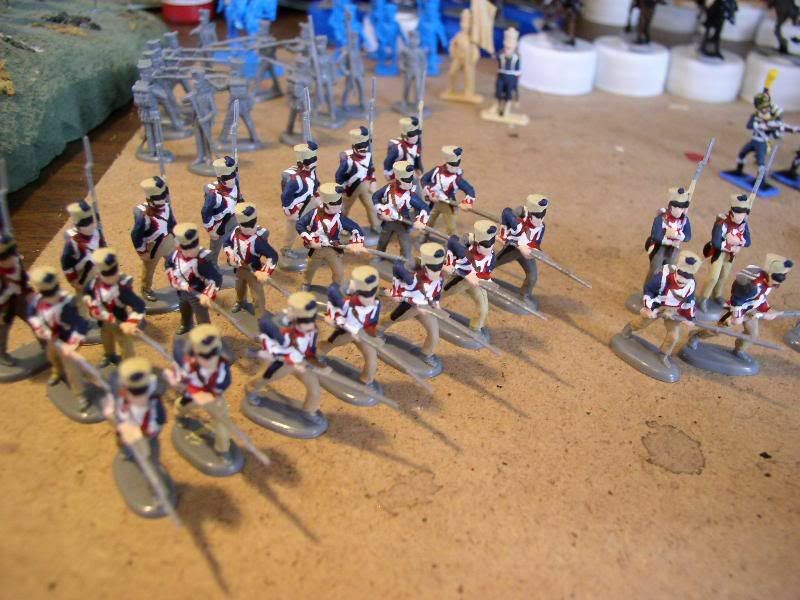 Here is your 1815 French Line Fusilers (in progress). Thanks a lot and happy modelling. Many thanks to Mr. Sedgwick-Pinn.